One of the biggest issues first-time wig owners experience is lacking confidence in their new hair piece. The expert stylists at Kay's Wigs, serving Cincinnati, OH, have three tips to help you wear your first wig with confidence. One of the best ways to be comfortable wearing your new hair piece is by working with a professional who has experience styling wigs to replicate natural hair. Choose your hair piece provider carefully, and only work with a store that offers personalized service with professional stylists. An experienced stylist will be able to show you how to style and properly apply the wig, so you'll feel comfortable in your ability to do so when you're on your own. As with anything new, you need to practice before you can feel confident in your ability to wear your wig. Start by simply putting on and wearing your wig around the house for a few days. Each time you practice, double check the hair piece from multiple angles to ensure that it's laying naturally. Continue to do so until you feel comfortable with the wig application, styling, and care. Once you're comfortable with practicing, you'll be able to wear your new hair out in public with confidence. Before surrounding yourself with family and friends, try it out in a public place where you won't run into anyone you know, like a shopping center. 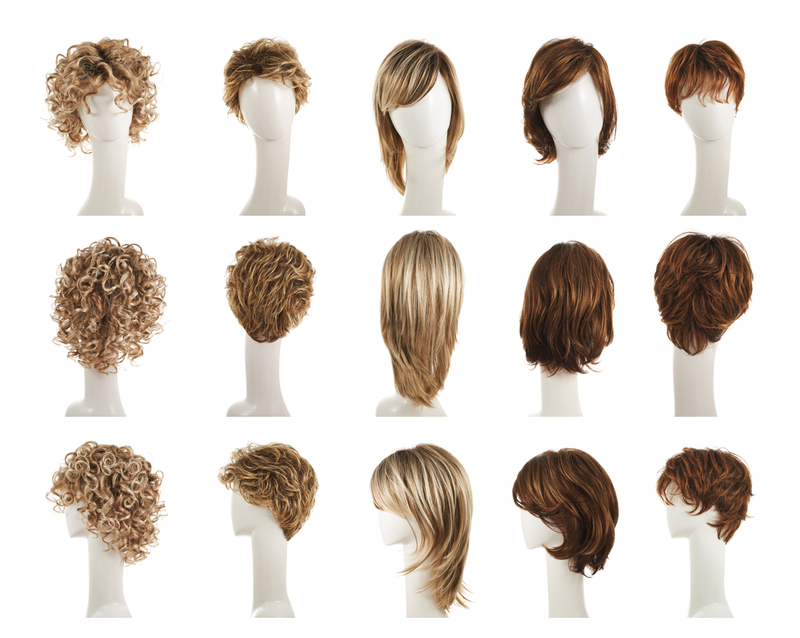 Soon, you'll forget you're even wearing a wig and feel confident enough to rock your wig everywhere you go. Get the thick, healthy, and stylish hair you've always wanted by investing in a hair piece from Kay's Wigs. The business' professional stylists will work with you one-on-one to find a color, cut, and style that suits you. They provide wigs for kids and adults, so people of all ages will be able to benefit from the comfort and confidence that comes with wearing a wig. Make an appointment with their team by calling their Cincinnati location at (513) 741-0010, and learn about their selection of wigs on their website. How Can You Safely Get Tangles Out of Wigs?